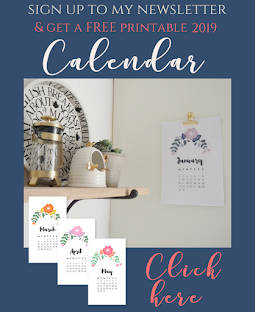 It's that time of year when everyone seems to be on a bit of a health kick, but if you're anything like me, healthy meals aren't always the most appetising - especially during the cold weather when you just want to binge on stodge. 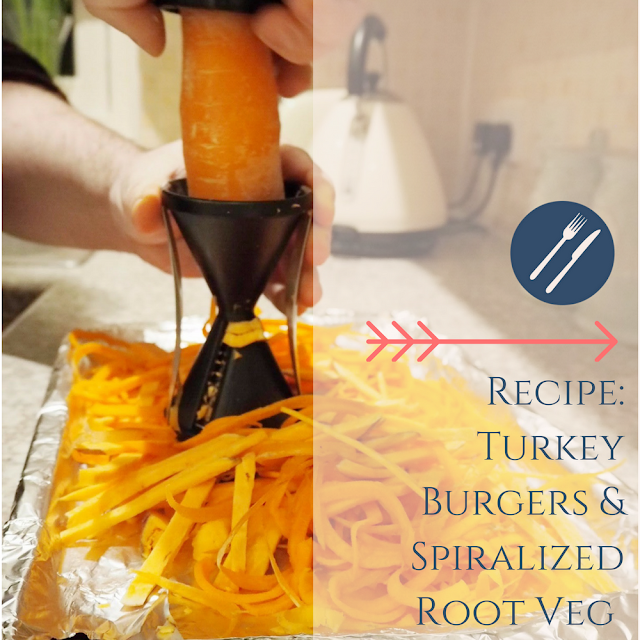 Something we try to do in our house is take one of our favourite meals and replace some of the more unhealthy elements with fresh, healthy ingredients, and a spiralizer is definitely an easy way to do this. Mine is the Gefu Spirelli Spiral Slicer, from Steamer Trading Cookshop, and was super easy to use. So, with burger and chips being one of our very favourites, I thought I'd try and adapt this to make it more healthy using lean turkey mince, no bun and lots of veg in place of chips. 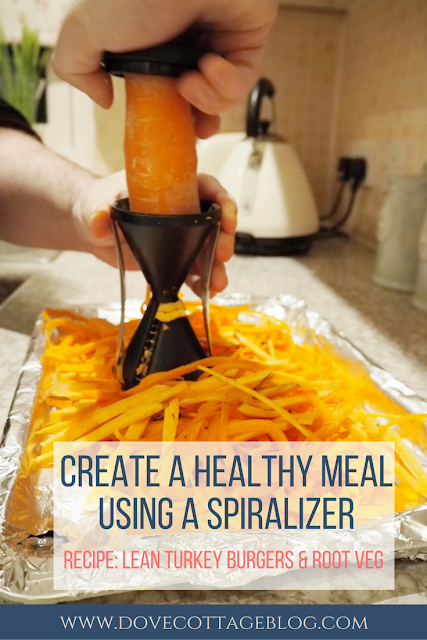 A spiralizer is a great way of easily incorporating vegetables into your meals. Here, I've used carrot and sweet potato, but this would work with a huge number of vegetables, such as parsnips or courgettes. Then onto spiralizing the veg! Place four slices of bacon onto a baking tray and pop into the oven to bake - this is a much healthier way of cooking bacon, as you don't need to add any extra oil as it will bake in its natural juices. Plus it makes it nice and crispy too! Have you used a spiralizer before? What recipes would you recommend?